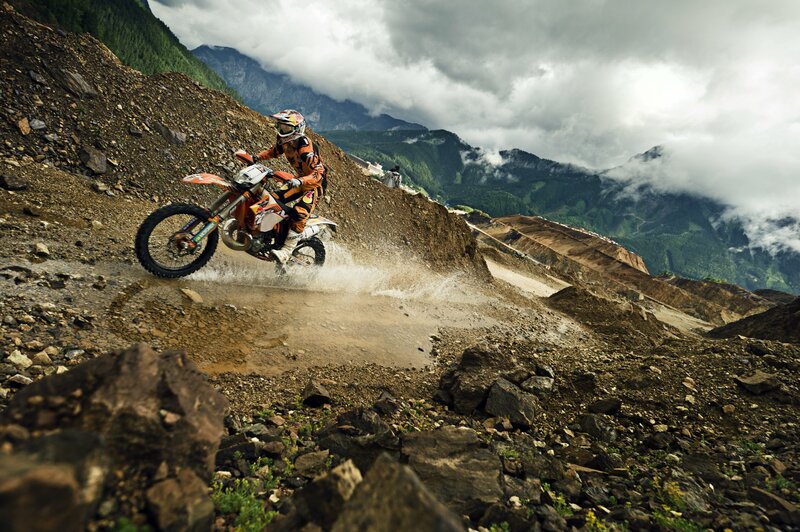 Taddy Blazusiak is perhaps one of the most dynamic offroad riders of his time and the 30-year-old is as motivated as ever with no sign of anyone stopping him yet. 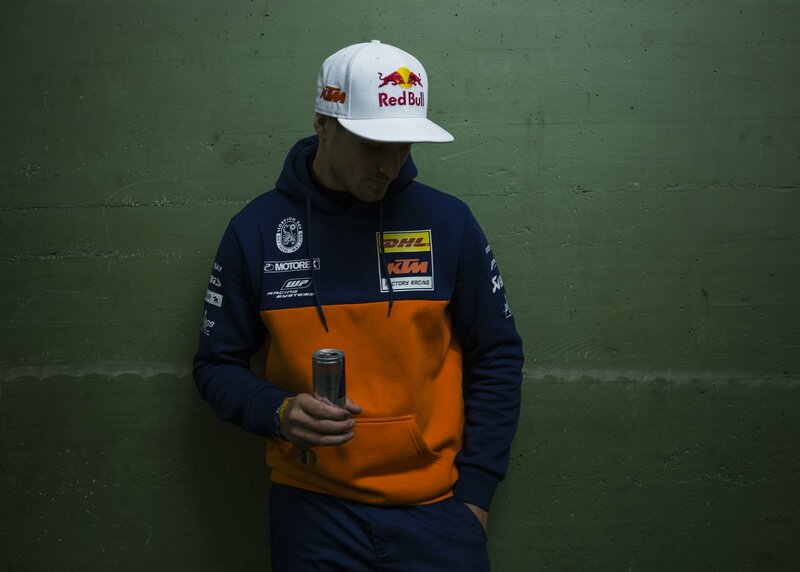 Blazusiak has won professional titles in trial, enduro and endurocross, the Erzbergrodeo five times, the FIM SuperEnduro World Championship five times and the AMA EnduroCross series five times as well as being an X Games gold medal winner! 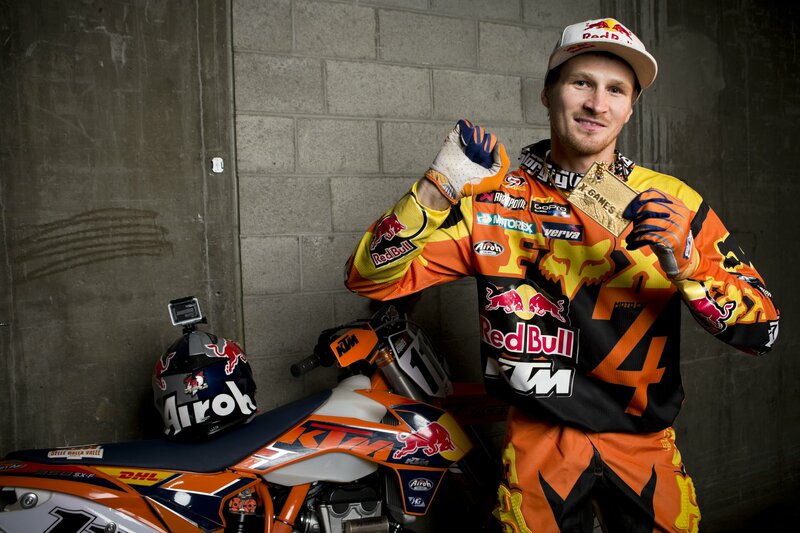 It’s quite a résumé for the Polish racer, who is in his eighth year with KTM. 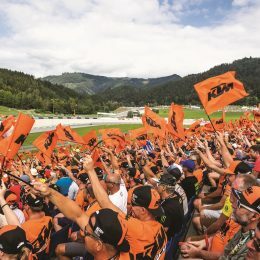 We catch up with him at the KTM motorsport department to talk about the races this year, find out what it takes to win the Erzbergrodeo and his recent signing for an additional two years with KTM. 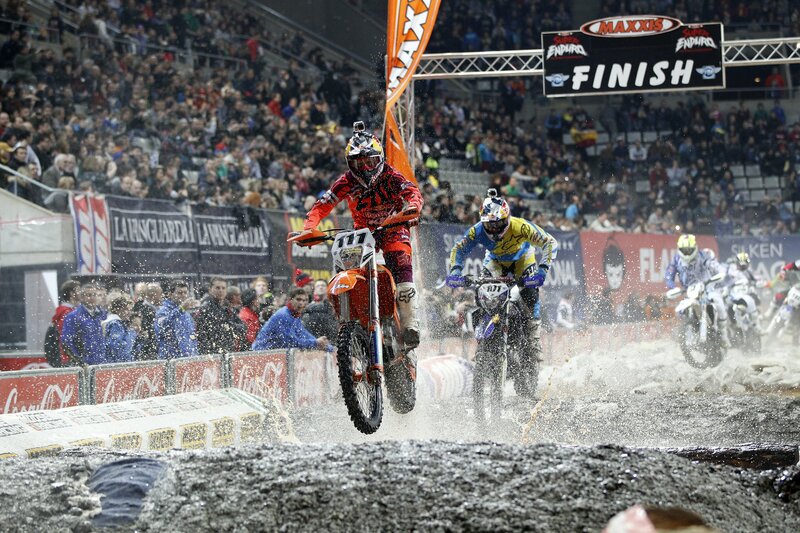 Taddy, the SuperEnduro season has yet again been good for you. Tell us about that and what’s been happening in the last few months? 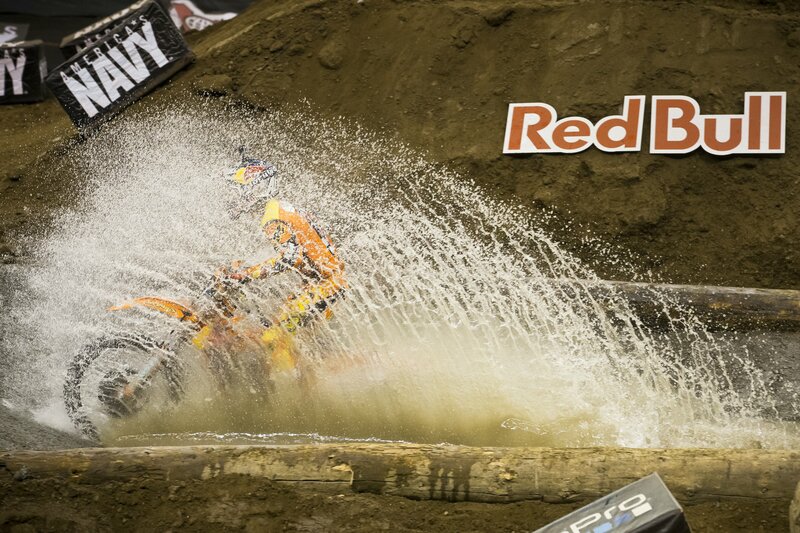 Tell us a little bit about the AMA EnduroCross championship? How did you specialise into this type of racing? 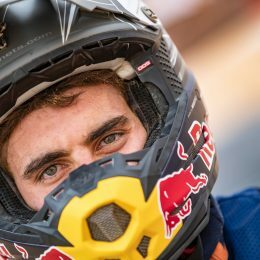 You’re not doing the Erzbergrodeo this year? Why not? 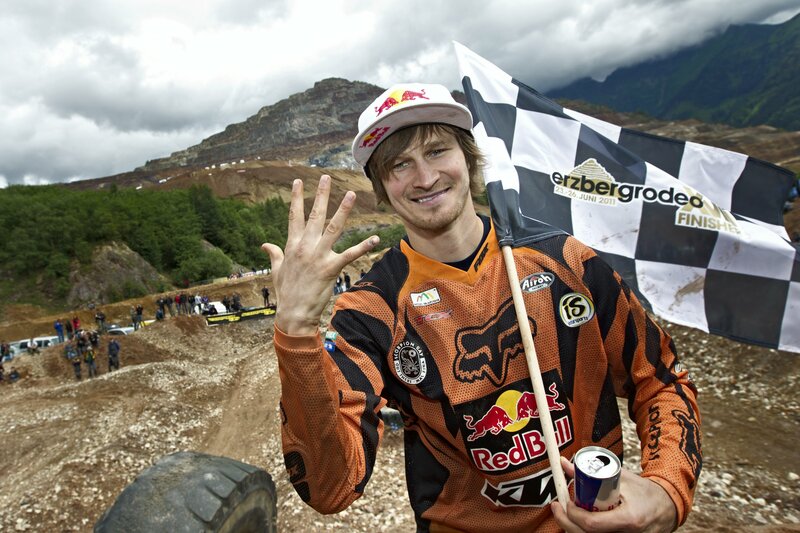 As a five-time winner tell us about your Erzberg racing experience and an insight into the event? 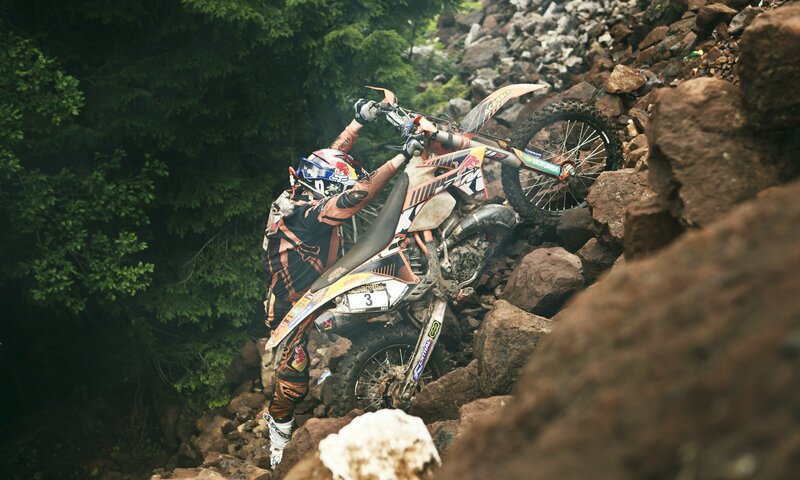 How as a rider would you prepare for the Erzberg race? 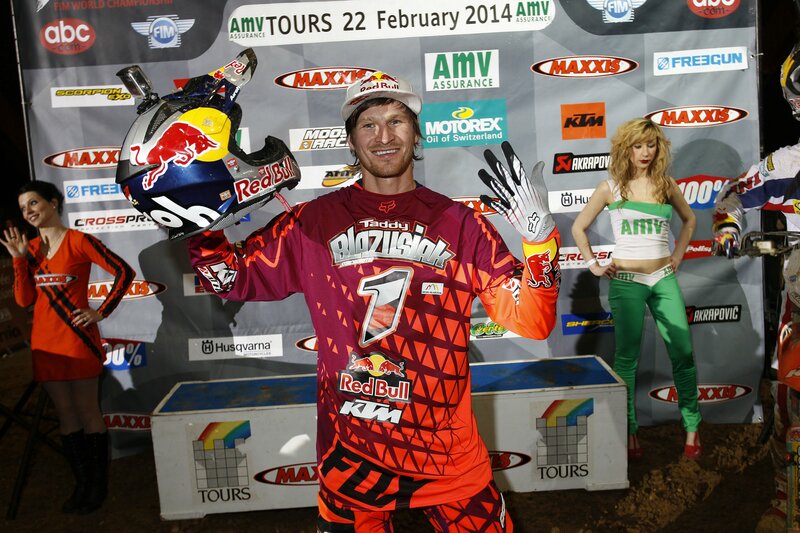 So what are Taddy’s top three tips for Erzberg? 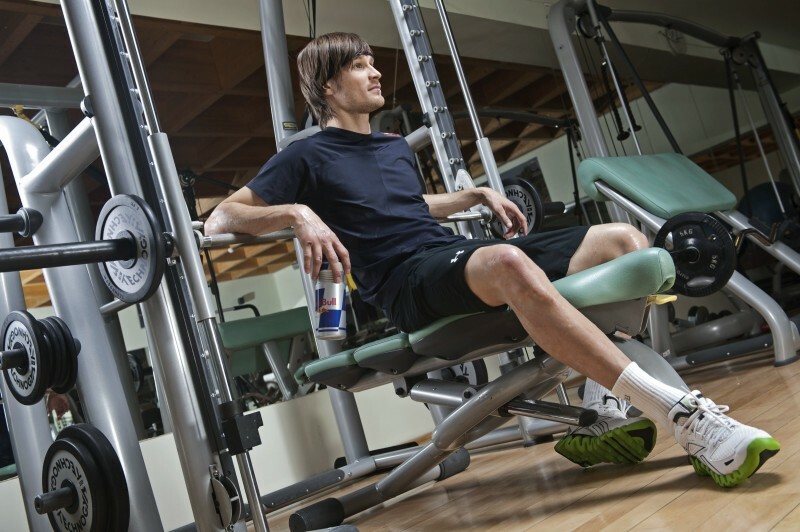 Tell us about your fitness programme in general? 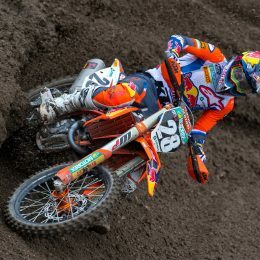 You’ve signed another contract with KTM, was that an easy decision? Have you ever thought about racing other disciplines?